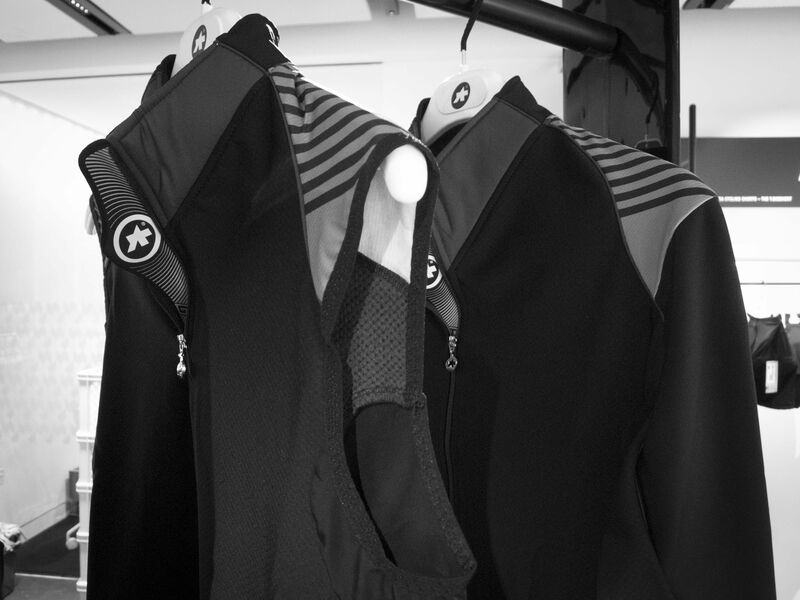 The cycling boom has inspired many new brands to step into performance lycra. 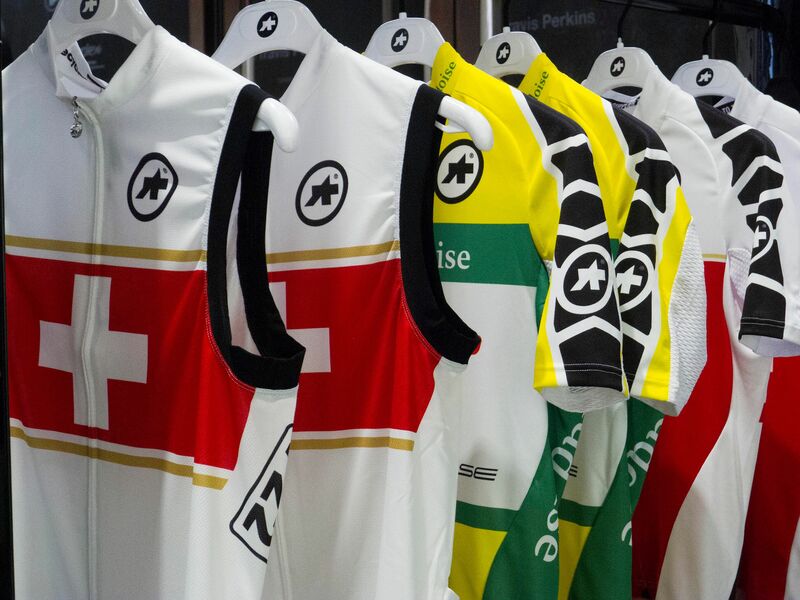 But as any serious cyclists knows, Assos was there long before. 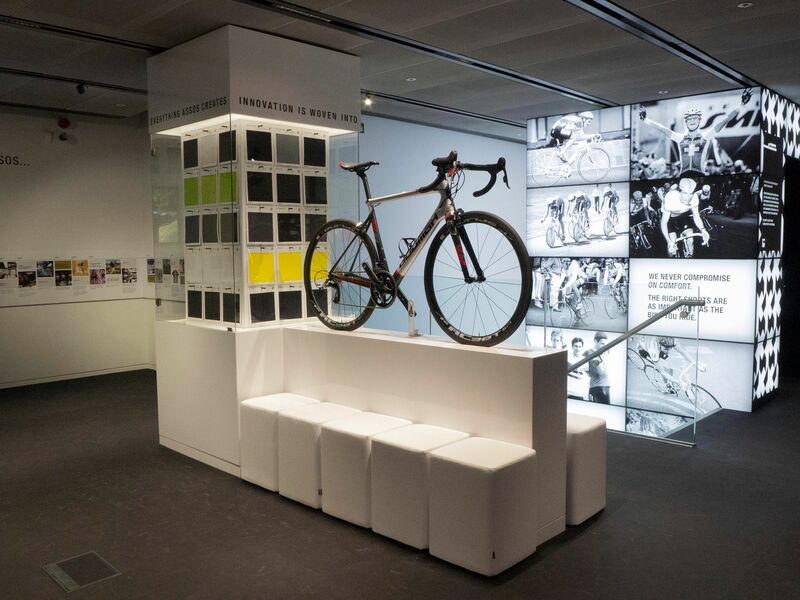 Some 40 years ago, the Swiss brand was the first to test its bicycles and clothing in wind tunnels, before the founders of some other brands had even lost their stabilisers. 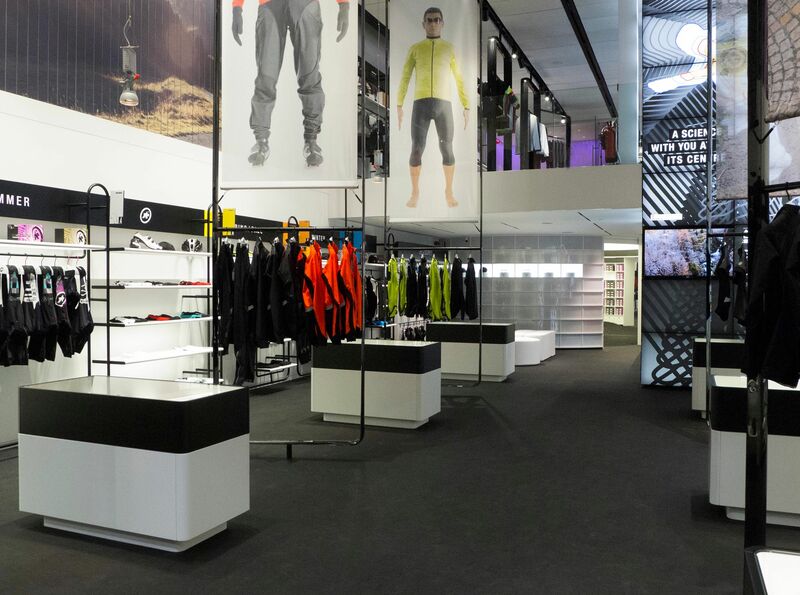 Assos is also the brand who created the first performance lycra cycling shorts. 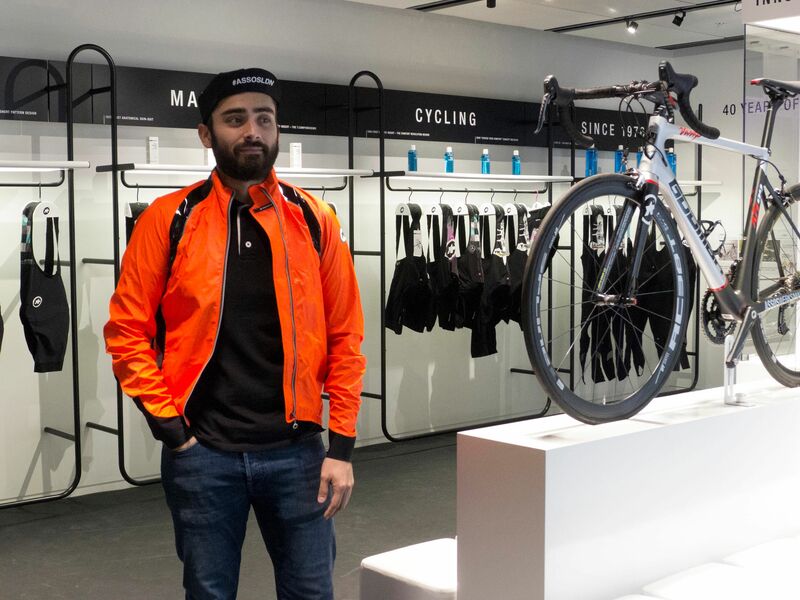 Now celebrating its 40th anniversary, the Swiss company has opened a concept store on London’s Regent Street, designed to help cyclists find the most suitable gear. 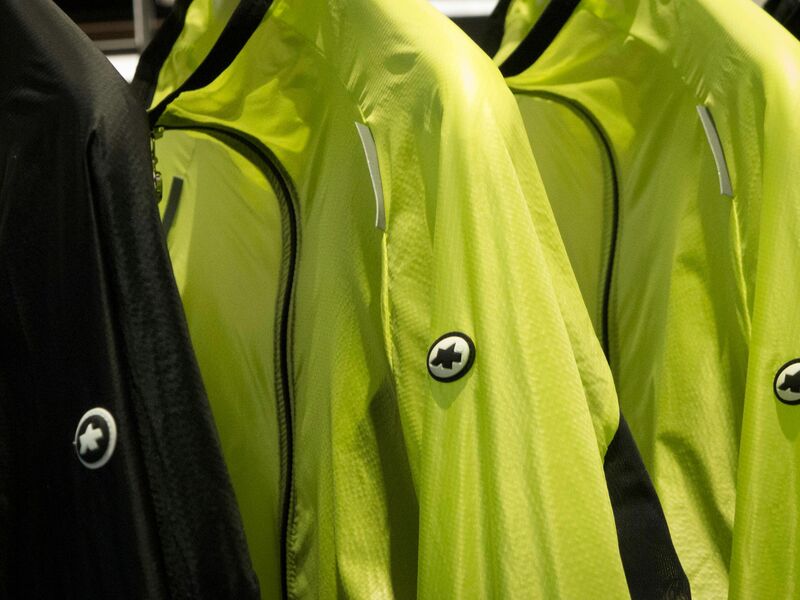 Customers can road-test Assos’s performance-led range on the brand’s Goomah racing bikes, without having to leave the store. 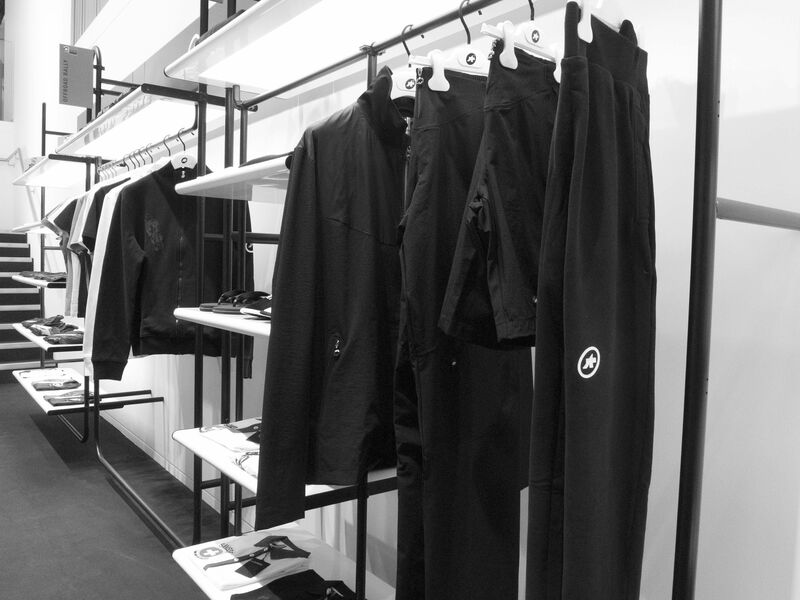 The space is also fitted with uniquely designed elliptical changing rooms, that have a sample of every garment in the collection. 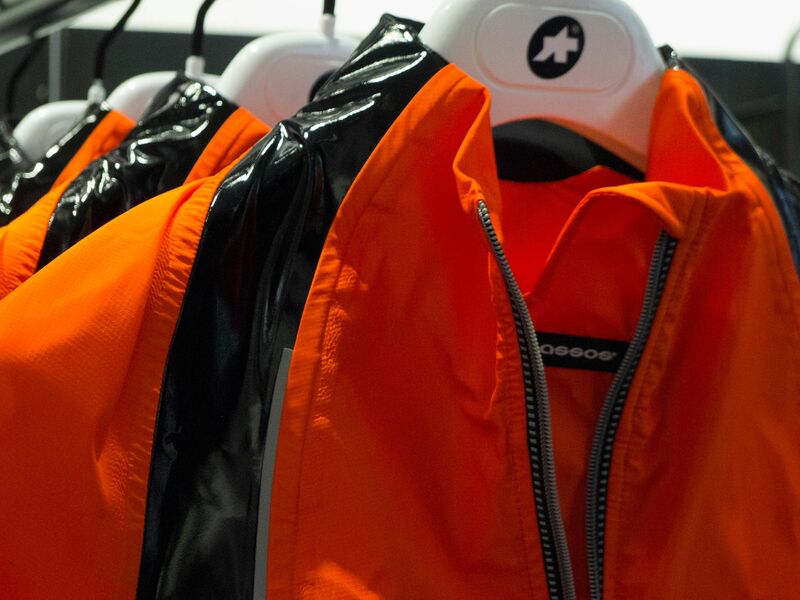 Assos’s London location was designed by Ab Rogers, who has worked for Comme Des Garcons, the Tate and V&A and is the son of architect Richard Rogers, who designed the Pompidou Centre and Millennium Dome. 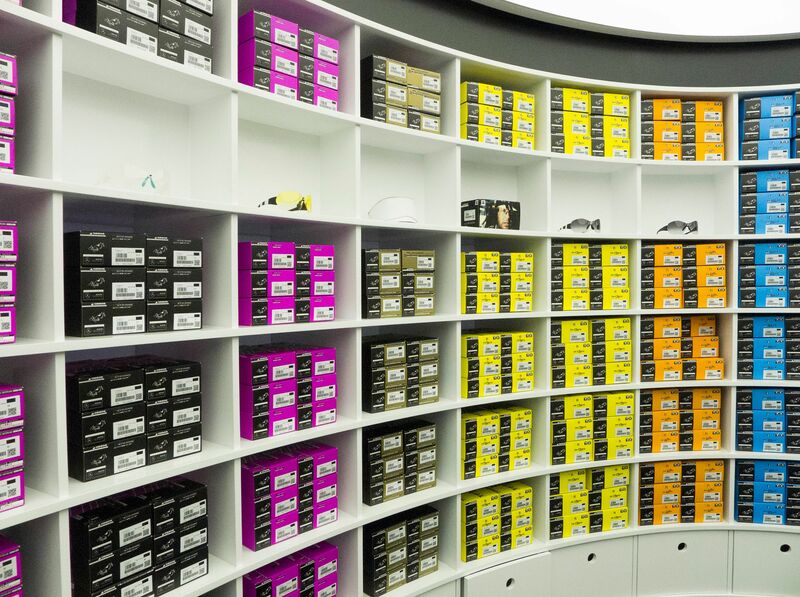 Assos was founded in 1976 when Tony Maier-Moussa created the first carbon bike frame. 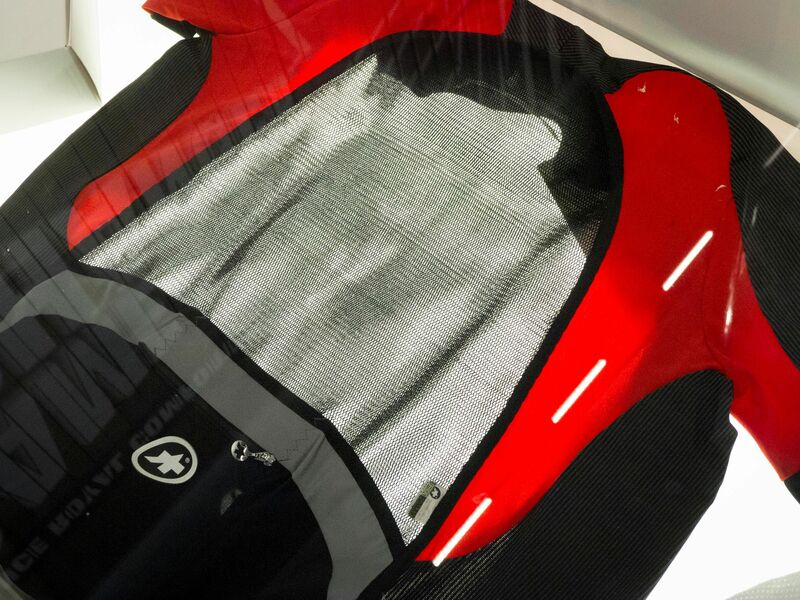 He tested it in a wind tunnel with engineers from the Swiss Federal Institute of Technology and learned that, while his frames trumped the more cumbersome steel tubes of the day, the most important factor for aerodynamics was actually the rider. The first change he made was to adjust the rider’s position on the bike: by mounting bullhorn bars below the head tube, his design forced the rider into a lower, more streamlined position. Next, he looked at clothing fabrics. In the wind tunnel, wool had a high drag, so he tested a naked rider. But even skin wasn’t quite the fastest surface. 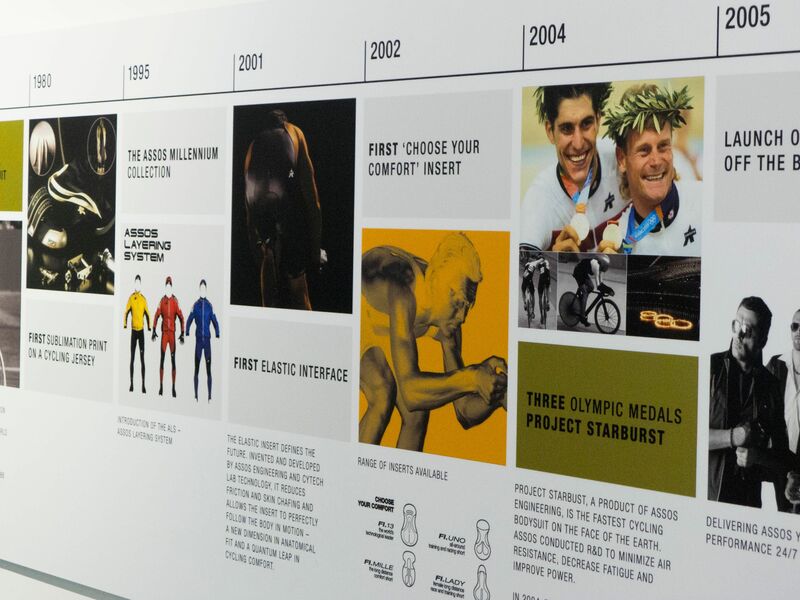 So Maier, his wife Elaine, and their ski suit-making friend Hans Hess created a lycra skin suit. 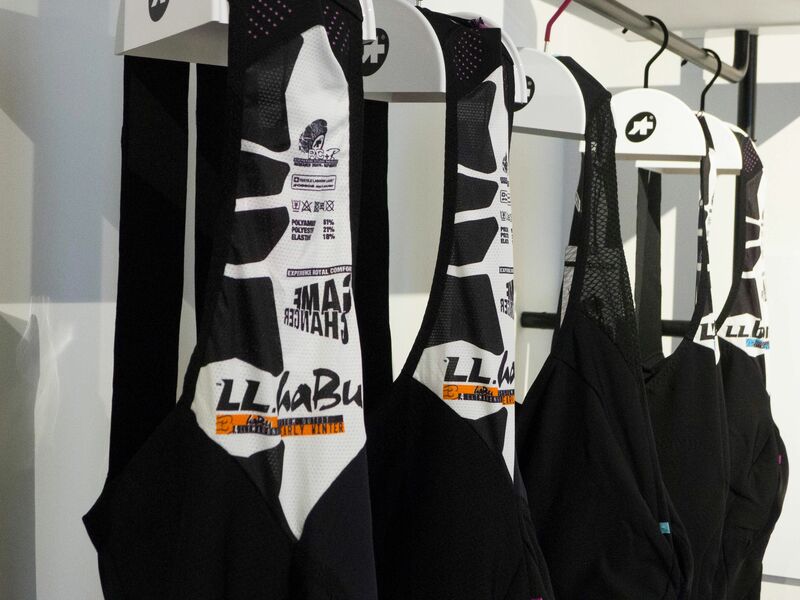 From this came Assos’s groundbreaking lycra performance shorts. 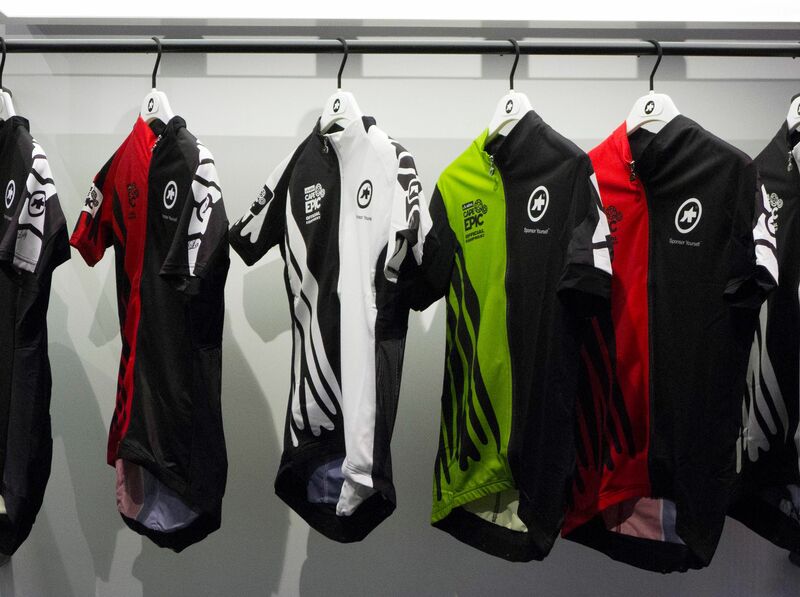 Today, Assos is still a family business, watched over by its second generation. 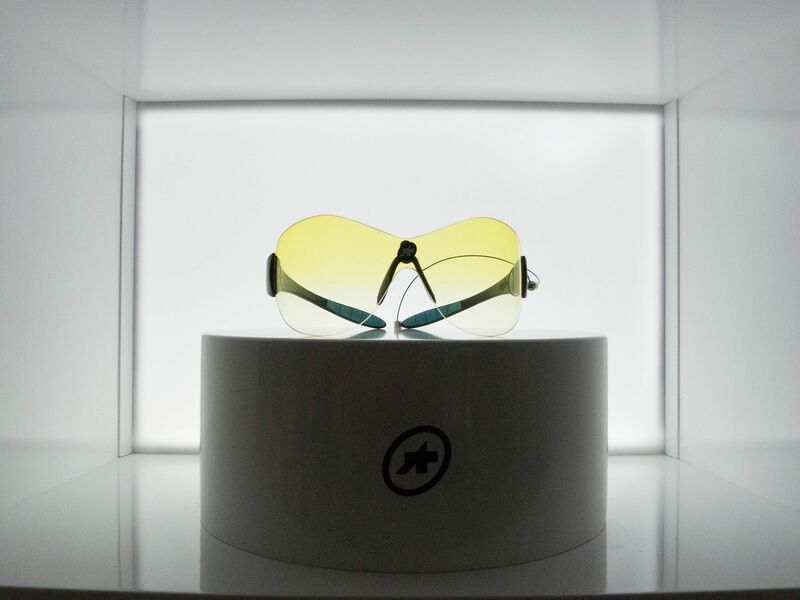 In an interview in 2013, daughter Desireé Bergman-Maier said: “The company started in our house. It was my mother, my father and a sewer. My mother is Greek. 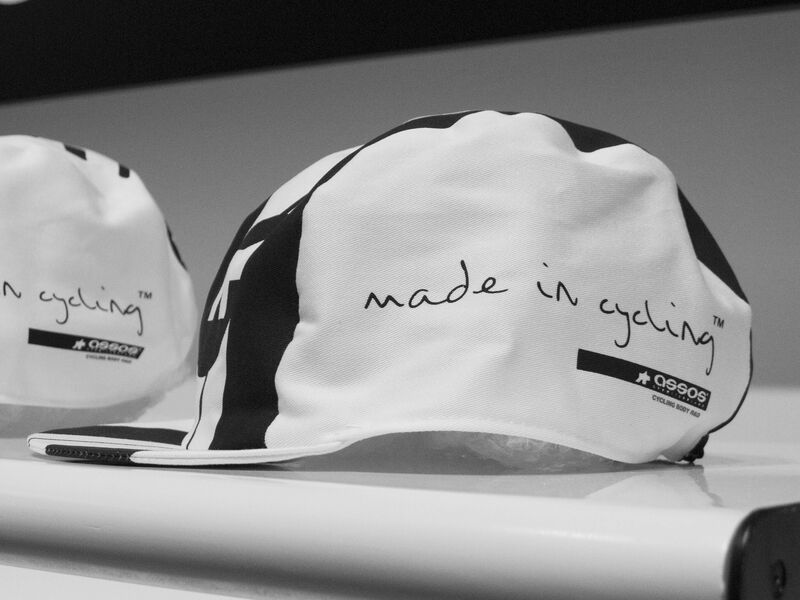 She was the one who named the company Assos, which means ‘the first’, ‘the best’.” An ethos that still endures today.